Every year the provincial and federal government spend a combined $7.3 billion on healthtech research. Approximately $500 million more gets raised through privately-funded research. In turn, that combined research funding produces about $3.5 billion of annual revenue. That’s $3.5 billion of revenue from $7.8 billion in research — a loss of about $4.3 billion. With those numbers in mind, the question remains: Does Canada have a problem with healthtech commercialization? And if we do, how extensive is it and what can be done to fix it? We teamed up with Charles Plant from the Impact Centre, an accelerator for researchers and entrepreneurs based out of the University of Toronto, to discuss his report The Land of Stranded Pilots and the issues facing healthtech commercialization in Canada. The October 2018 report is part of a bigger project at the Impact Centre to examine the state of the innovation economy in Canada. The reality is that there are still gaps when it comes to Canada’s ability to scale companies in the new economy. For example, the U.S. has 5x as much capital on a per population basis as Canada, available to both new and growing companies. The gap gets even bigger for more established companies, with 6x as much investment capital for companies that are scaling. 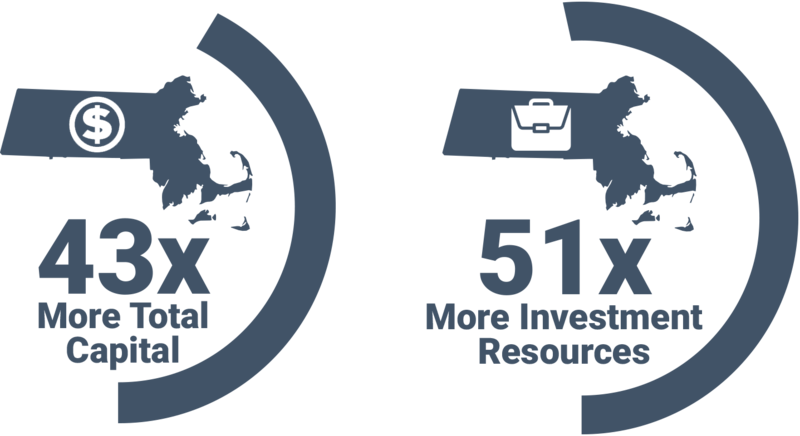 On a more regional level, Massachusetts has 43x more total capital than Toronto and 51x more investment resources for growth companies. In Canada, we’ve invested millions in support of entrepreneurial ventures — including healthtech — to help companies scale, but job creation and economic benefits have not materialized at the hoped-for rates. In fact, the U.S. has 2.5 times as many healthtech companies as Canada and 4 times as many that are scaling to world-class levels. Even more alarming is the fact that Massachusetts has 11 times as many companies as Ontario and 30 times as many that are in the process of scaling. 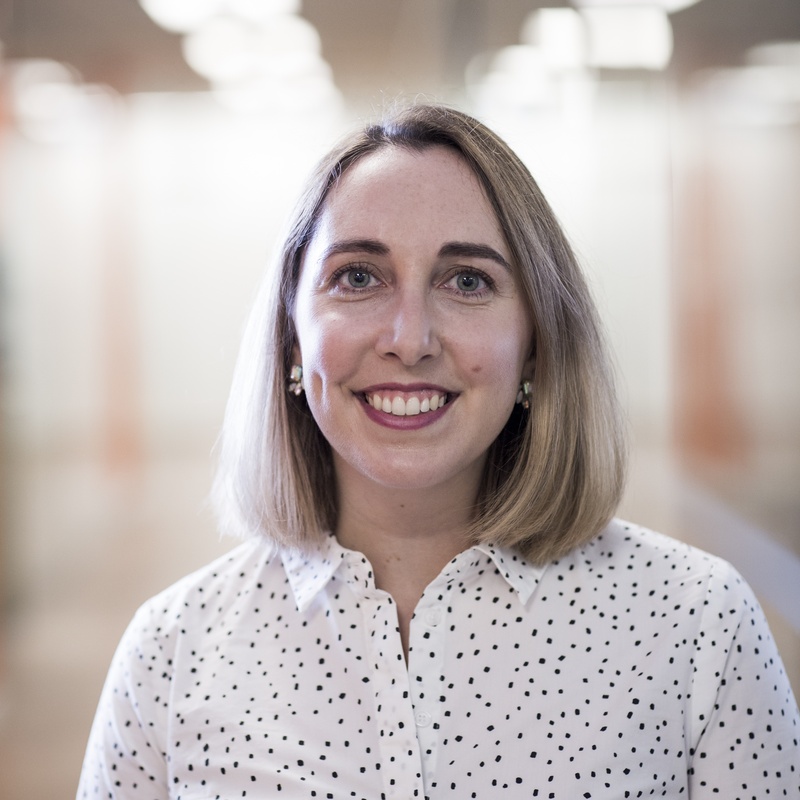 Plant posits that we are having the wrong conversations when it comes to developing the innovation economy, as programs are developed to temporarily fill gaps in the system without actually addressing ongoing issues. There is no alignment of research dollars and researchers with commercialization objectives. From the perspective of the entrepreneur, the system for commercializing health technology is a complicated and flawed system with multiple overlapping, competitive, and duplicated parts with funding and assistance gaps. The healthcare system is not aligned to purchase the innovation that comes out of the healthtech system, and in fact, can act as a brake on innovation. Plant emphasizes that the report is not a criticism of any organization in the system or the individuals working for these organizations. The problem lies with the gradual evolution of the system as a whole. If we want to compete in healthtech innovation, we must examine the gaps in our system and begin to rebuild. According to Plant, flaws within the system begin at the highest levels of government, where the majority of funding for healthtech is allocated. In Ontario, healthtech commercialization is the responsibility of three ministries — Training, Colleges and Universities, Economic Development, Job Creation and Trade, and Health and Long-Term Care. That three-way split makes it difficult for the ministries to develop an economy around the technology that’s being developed in the hospitals and universities, that is being commercialized by firms working with the Ministry of Economic Development, and that is ultimately used by the hospitals. Plant says that because the system has grown organically over the last decade, it’s become an unwieldy tool. Instead of a cohesive, communicative system, we’ve inherited a sprawling, complex web with many short-term solutions. One of the reasons for this is because, historically, as a problem in the system becomes apparent, a new program or organization is created to solve it. Unfortunately, this contributes to issues of misalignment within the system with too many overlapping programs and unaddressed gaps in between. The report also examines the way healthtech research operates in universities. It suggests that because our research system is so deeply rooted in academia, with a core mandate of research and teaching, this makes commercialization challenging. Plant says that MaRS Innovation is one of the best attempts to centralize commercialization because it has the rights to a number of creations coming out of universities, including the University of Toronto and the University Health Network. Unfortunately, there is still difficulty incentivizing people in the university to get their research into MaRS Innovation. Ultimately, universities are constrained by the number of resources they can apply to commercialization because it’s simply not their core mandate. Plant says that commercialization could either be better centralized or removed altogether from universities and placed in an entity whose sole mandate is commercialization. For a comprehensive breakdown of the unique challenges facing each participant in the healthtech system, see Appendix B in the report. The third and final point in the report identifies the ways in which the healthcare system is not aligned to purchase the innovation that comes out of the healthtech system, and in fact, can act as a brake on innovation. In other words, one part of government innovates, while the other part unintentionally creates roadblocks. The way the government buys new technologies within hospitals can feel counter-intuitive. The product is developed by researchers in universities and hospital, it is then commercialized by companies and developed into a product, and then it gets sold back to the hospital. Plant says that the system finds itself in a supply-push position where researchers and entrepreneurs come up with ideas and try to push them into the hospitals. Instead, it needs to move to a demand-pull position so that hospitals are identifying the problem and seeking out new solutions on a structured basis. These goals are undeniably ambitious. However, what can be gained by rebuilding this complex system far outweighs the hard work it will take to rebuild. Simply consider what will be lost if nothing is done — the economic opportunity to improve healthcare for millions of Canadians and reduce healthcare costs. Going forward, the Impact Centre will dig deeper into healthtech commercialization by looking closely at problems in specific parts of the sector — including university technology transfer and the issue of licensing to companies from other countries, hospital purchasing processes and how they impact regulation, and university and hospital policies regarding ownership of intellectual property. We teamed up with Charles Plant from U of T's Impact Centre to explore healthtech commercialization in Canada, the reasons why Canada has trouble scaling healthtech companies and how we can become a world leader in healthtech innovation. Funding is a challenge for all early-stage companies. But without more women in venture, it'll continue to be especially challenging for female founders.